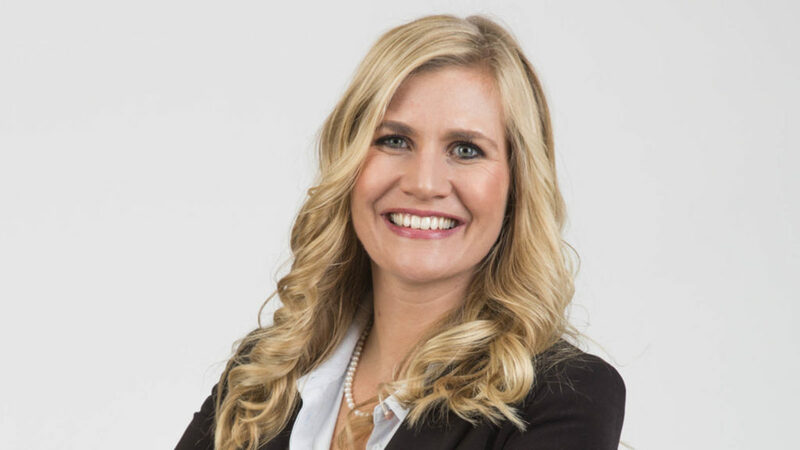 One of the hottest trends in South African fintech in 2018 is insurtech — which has gained momentum over the last two years, says Dominique Collett, head of AlphaCode, a club for fintech entrepreneurs powered by Rand Merchant Investment Holdings. “It was initially seen as a major threat by insurance companies, but now insurers are taking a far more proactive approach to seize opportunities in this space and are starting to collaborate with startups. Exciting new models are transforming a staid industry characterised by opaqueness and outdated systems,” says Collett (pictured above). As millennials enter the market with different expectations, the insurance industry is adopting a more proactive approach toward innovation and technological advancements. A global fintech survey conducted by PwC last year indicated that more than half of the insurers surveyed are putting disruption at the heart of their strategy and they are actively looking to partner with insurtech startups or to digitise their own operations. A recent global McKinsey report cited that the majority of innovation and disruption is happening in short-term insurance and digital distribution. South Africa is tracking this trend. The first trend is the digitisation of product distribution and the exploration of innovative ways to deliver products to customers. Click2Sure is a digital insurance platform which enables retailers, service providers, distributors and brokers to offer a selection of over 20 custom developed insurance products at the point of sale. The business has partnered with large e-commerce partners, such as Takealot, that allow consumers to purchase an item online and insure it at the point of purchase. The second trend is innovation and disruption of the actual product itself and Cascade is a great example of this. Cascade offers an insurance savings option that acts like a medical savings account. A claim beneath a certain threshold comes out of an individual’s savings account and so the client need only insure for larger events. The benefit is that an individual is able to decide how much they would like to save and can, therefore, manage the size of their premiums. Fo-sho offers peer-to-peer short-term insurance that groups policyholders into similar risk profiles and then the group insures each other. Another startup, JaSure, offers an on-demand experience allowing people to purchase insurance for an item for a specific period of time. The insurance cover can be turned on and off at the discretion of the individual. For example, a traveller can insure an expensive camera while away on holiday and then turn the insurance off when he or she returns home. The third trend is a combination of distribution and product innovation. Root Insurance provides a platform for innovators and developers to build new insurance products on the front end without having to worry about regulatory, legal and capital structure obstacles. The final trend is companies that are working with insurers to digitise them. FinChatBot, for example, is building chatbots for insurers and is currently providing this service to Youi, a wholly-owned subsidiary of OUTsurance International Holdings based in Australia and New Zealand. WiCover has developed an innovative claims and administration platform that allows insurers to get new products to market quickly and StockBox has developed an inventory tool where consumers can photograph and list all the items they would like to insure. The existing insurance industry will not stay static and insurers are jumping on the digitisation bandwagon. Leading the pack is OUTsurance who has launched an app and is creating a far more digitally friendly interface which allows customers, for instance, to log a windscreen claim or insure their laptop or mobile phone directly on the app allowing for a seamless user experience.